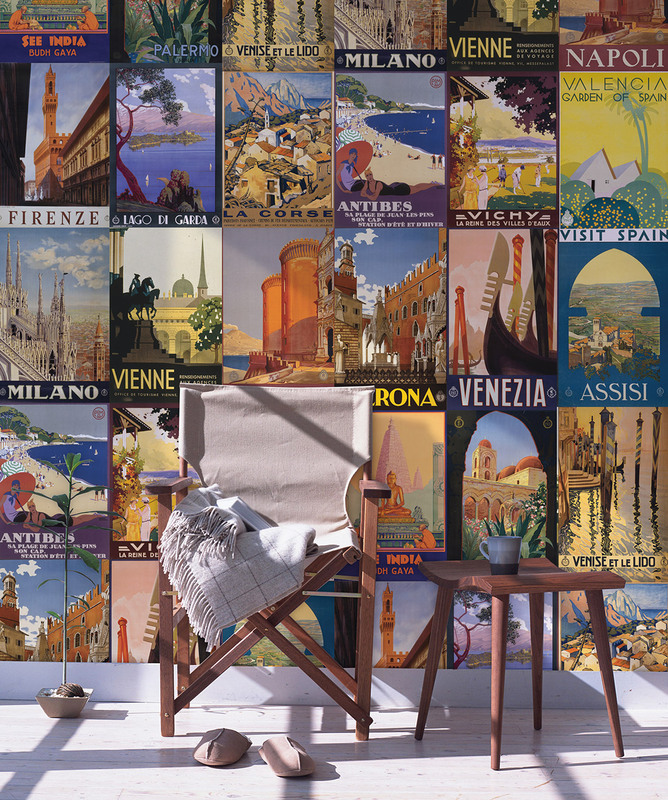 Display your love of the world with this unique removable travel wallpaper. 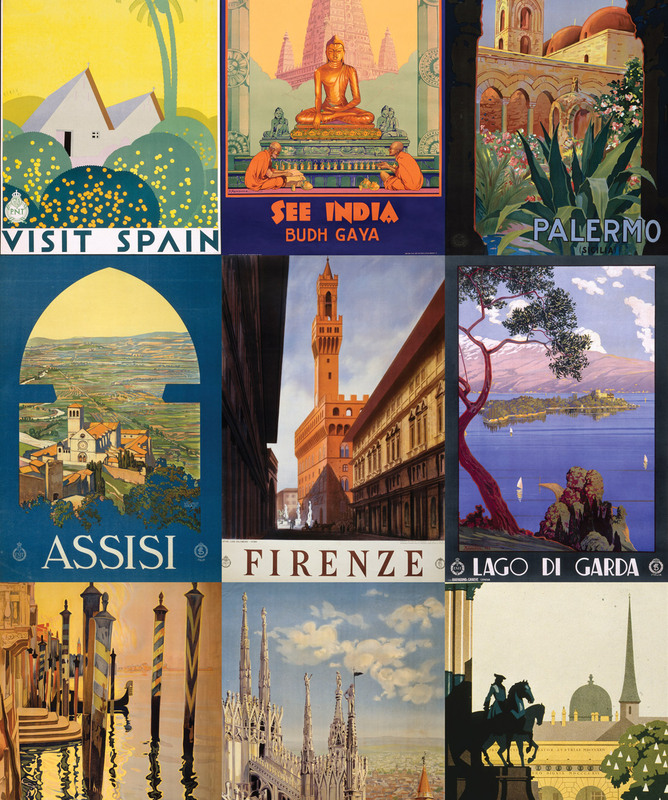 This design shows a variety of desirable locales through vintage-style ads and posters. This easy to install wallpaper is also easy to remove and leaves no mess behind. 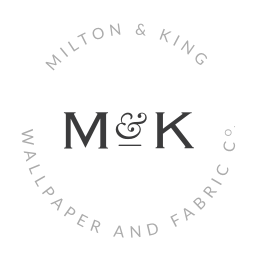 A vintage and rediscovered wallpaper collection curated in collaboration with London's Mary Evans Picture Library. The Erstwhile collection comprises of authentic reproduction wallpaper designs, from classic florals patterns to vintage comic book wallpapers. The resulting collection is a celebration of the creativity and diversity from a luxurious past. This vintage wallpaper collection evokes memories and emotions, reflecting an enthusiasm for craftsmanship and traditional skills. Brought into the 21st century with the latest in digital technology and paper advances, these wallpapers are suitable for both residential and commercial applications, hard wearing, non-woven and easy to install and clean. The Erstwhile wallpaper collection must be appreciated more so for the skill of the original artist. Created in a time without computer aids, where ones skill was completely in his imagination and hands. Like the Vintage Monaco Grand Prix posters which create a joyful wallpaper. The ability of the original artist to create movement and the illusion of speed.  Or the sepia and muted tones of the classic Rum Posters or the shear accuracy and detail to be found in the bird illustrations that make up the Ornithology Wallpaper. No English pub or home bar would be complete without the installation of the Ale House design. A beer themed wallpaper with all the wit of yesteryear. 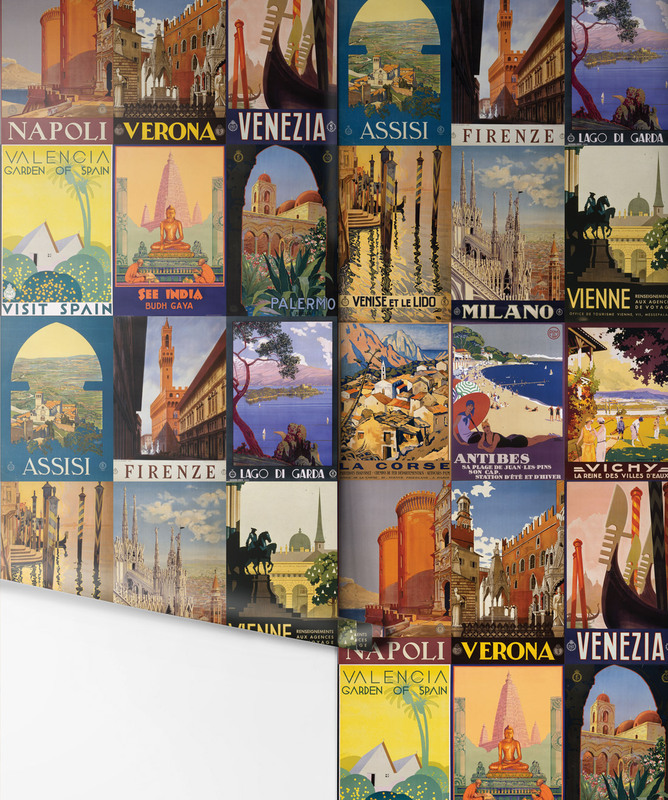 Not to mention a travel agent with a feature wall of vintage travel posters like the Wanderlust Wallpaper.